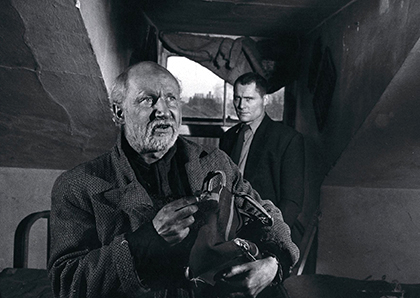 "As good as filmed Pinter ever got"
Whilst renovating his dilapidated home, Aston (Robert Shaw) invites an irritable and devious vagrant (Donald Pleasance) to stay. 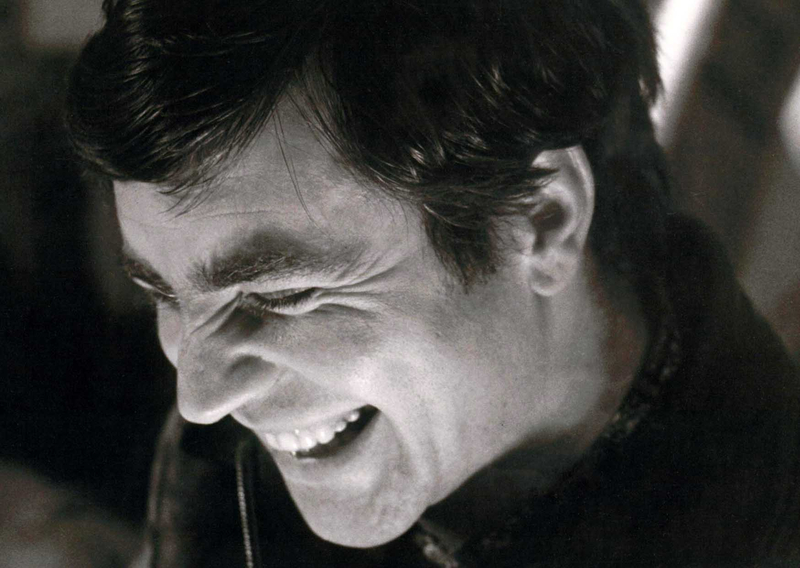 But, when his ill-tempered brother Mick (Alan Bates) returns, an ominous yet darkly comic power struggle between the trio commences. 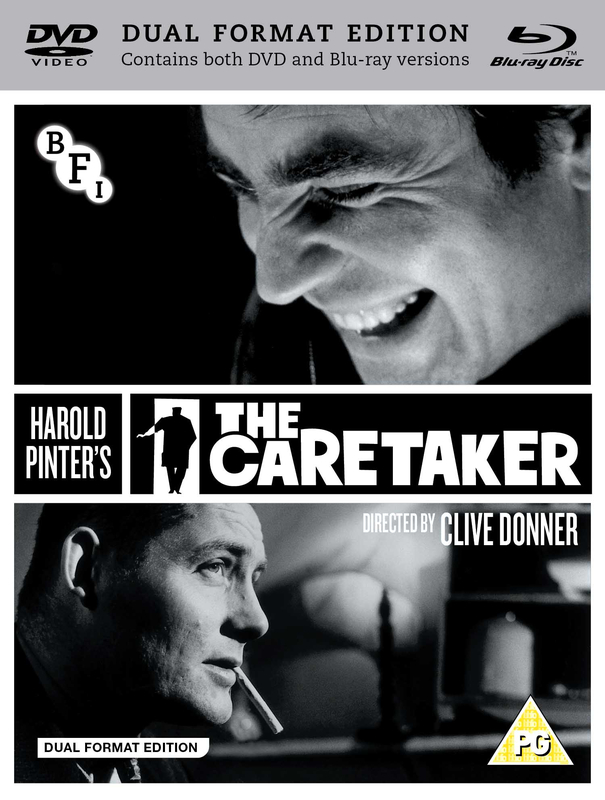 A play that changed the face of modern theatre and made Harold Pinter's name, The Caretaker remains one of Pinter’s most famous works. 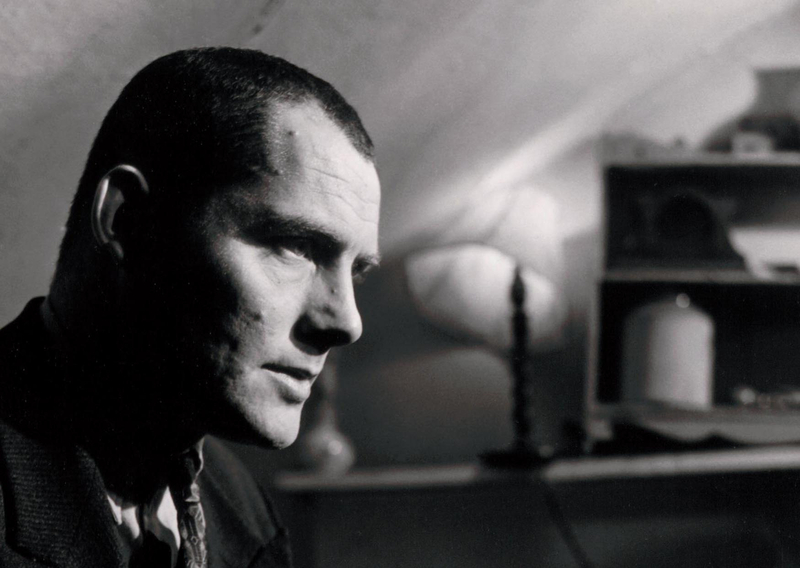 Featuring original production cast members Pleasance and Bates and sensitively directed by Clive Donner (Here We Go Round The Mulberry Bush) and shot by Nicolas Roeg, this study of shared illusion, tragic dispossession and the fraternal bond of unspoken love, combines mesmerising performances and the magic of Pinter's dialogue into a spellbinding film. 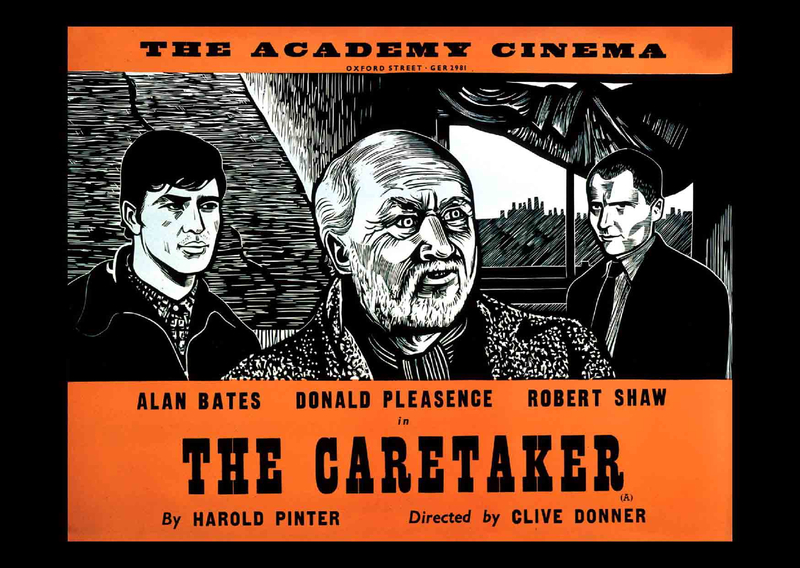 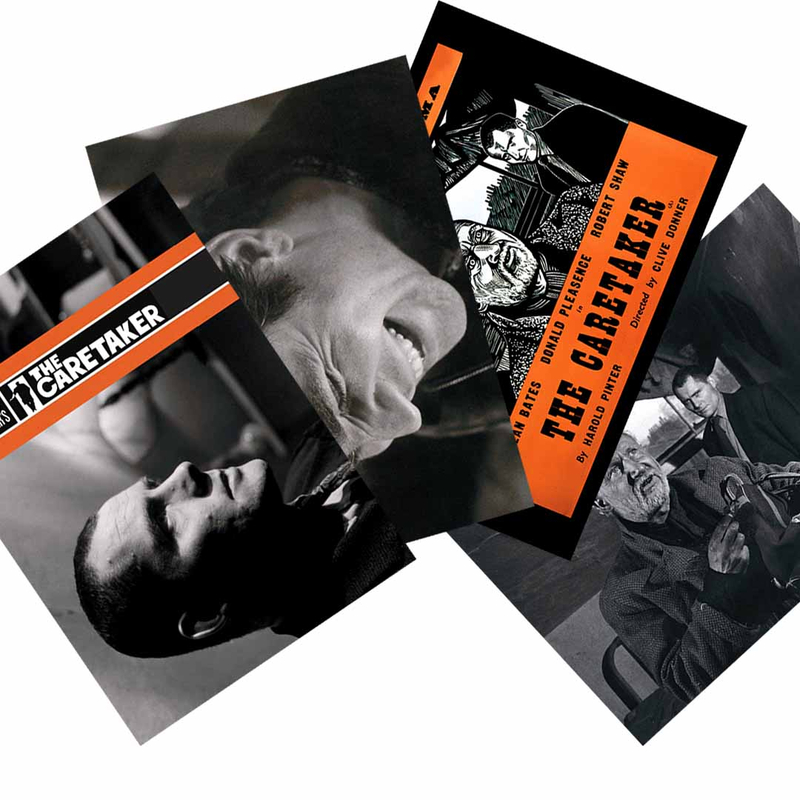 For a limited time only, all customers purchasing The Caretaker will receive a limited edition postcard set featuring stills from the film and an image of the Academy Cinema’s classic poster design.